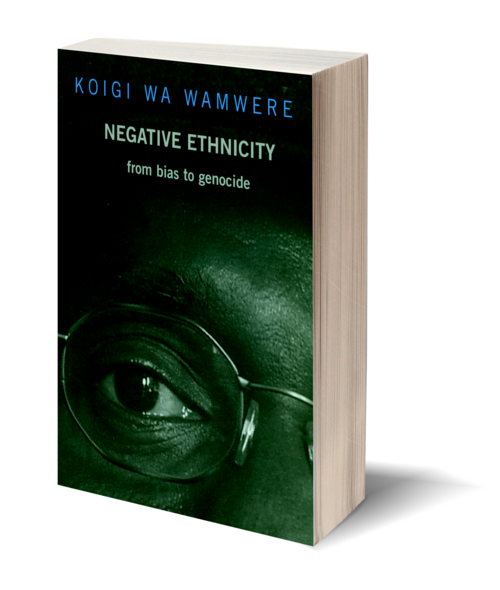 Negative Ethnicity is Koigi wa Wamwere's name for the deep-seated tensions in Africa that the world has seen flare so terrifyingly. The genocide in Rwanda and "ethnic killing" in the Democratic Republic of Congo, Nigeria, and elsewhere stand out as examples. wa Wamwere argues that these clashes cannot properly be described as ethnically motivated; ethnicity, a positive distinction, has nothing of the hatred here at work. Negative Ethnicity explains the roots, colonial and precolonial, of the current "ethnic tensions." It goes on to describe how, for most Africans, ethnic identity is ambiguous, and analyzes why that fact is obscured. The culprits are many: chronic poverty, a broken education system, preying dictators, corrupt officials, the colonial legacy of hate, the ongoing exploitation of the West. Negative Ethnicity is both a history and a manual for change, intended to introduce Westerners to the crisis and to give Africans a new understanding of it. Perhaps never before has the problem been addressed with such clarity and insight. This book offers a new picture of the force behind untold deaths on the African continent, dispelling the myth of an intractable conflict waged along simple, ancient lines. 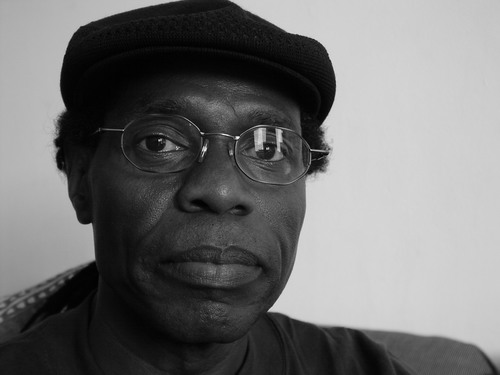 Koigi wa Wamwere is a political activist and writer. Born in Kenya in 1949, he has been fighting for social change in his home country for decades. He was imprisoned in Kenya five times between 1975 and 1996, spending a total of thirteen years in prison, including periods during which he was tortured. His execution was averted only by the combined efforts of the Norwegian government and human rights activists around the world. Today, wa Wamwere continues to put his life on the line for human rights, inspiring those around him with his clear vision and personal strength. He lives in New York City and Kenya.